National Teddy Bear Day is observed annually on September 9th. Today is the perfect day to celebrate your fluffy friend or even gift someone their new one! Here are some nice facts about the teddy bear we would love to share with you! Click here to see every teddy bear item being sold around you! 1.) 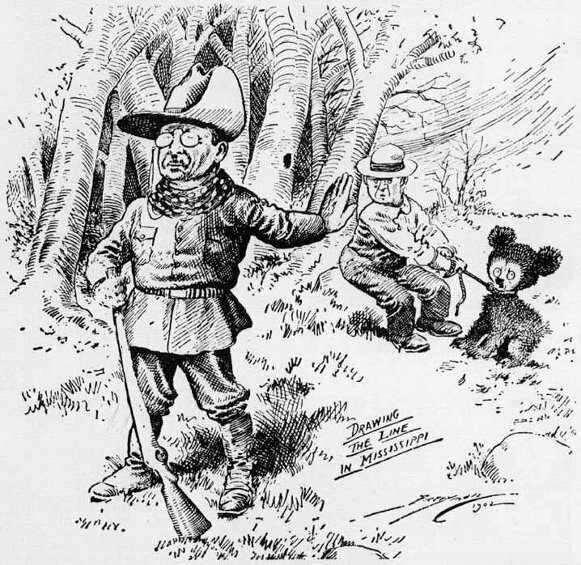 The teddy was named after President Theodore Roosevelt, after he refused to shoot a bear during a 1902 hunting trip. 2.) Inspired by a cartoon featuring the event, shopkeeper Morris Michtom and his wife Rose made a stuffed bear with a sign ‘Teddy’s bear’ and left it in their shop window. It gained so much attention that they started a successful toy making company. 3.) Meanwhile, in Germany in the same year, the Steiff family developed a silk-like fabric bear, based on zoo animals. They caused a sensation at a toy fair and were snapped up by an American buyer. 4.) They aren’t just for children – 40% of teddy sales are for adults, and a quarter of us still has our childhood companion. 5.) A teddy has been into space! Magellan T Bear boarded Space Shuttle Discovery in 1995 as part of a school project. Don’t forget to check out the 5miles marketplace for the latest teddy bear themed items around you. 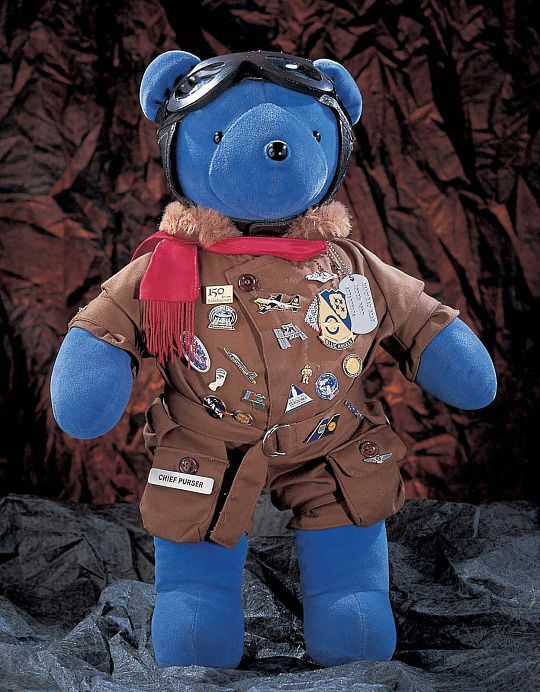 Be sure to post your teddy items to 5miles to help others celebrate the day. Enjoy! 10 Fascinating Facts and Items for World Penguin Day!